Chris Brown is apparently looking out for Kodak Black, who has been behind bars since January 18. Kodak hopped on Twitter on Monday (March 19) to announce he is out of solitary confinement and getting some help from Brown. 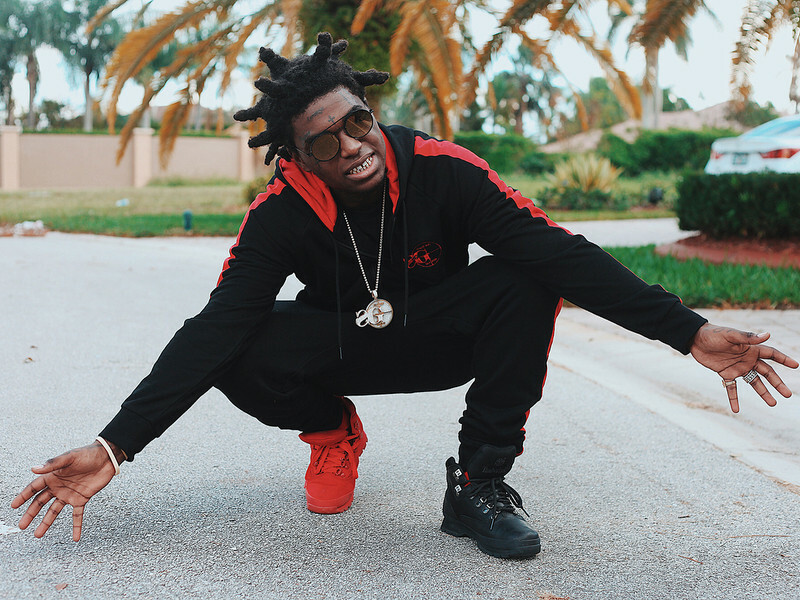 According to Kodak, the chart-topping singer deposited $10,000 in the incarcerated rapper’s prison commissary account. “Fresh out the bing… that boy @chrisbrown just dropped 10 racks on my books, that’s love,” Kodak (or someone with access to his Twitter account) wrote. Fresh out the bing… that boy @chrisbrown just dropped 10 racks on my books, that’s love. Brown and Kodak have collaborated in the past, teaming up on Breezy’s 2017 single “Pills & Automobiles.” The track appears on Brown’s 45-track double album Heartbreak On A Full Moon. Kodak, whose real name is Dieuson Octave, was reportedly in solitary confinement for using a prison phone in an attempt to reach a person he’s forbidden to contact. He was arrested in January on multiple charges, including grand theft of a firearm, gun possession, drug possession (marijuana), child neglect and probation violation. Prosecutors later dropped three of the charges — possession of a weapon by a convicted felon, third-degree grand theft and child neglect — and added charges of felony possession of cannabis and possession of ammunition by a delinquent. Kodak pleaded not guilty to the new charges.